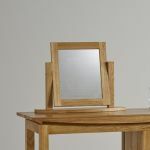 The Tokyo Natural Solid Oak Dressing Table Mirror features a design that is both simple and contemporary - the perfect companion to the Tokyo bedroom collection. 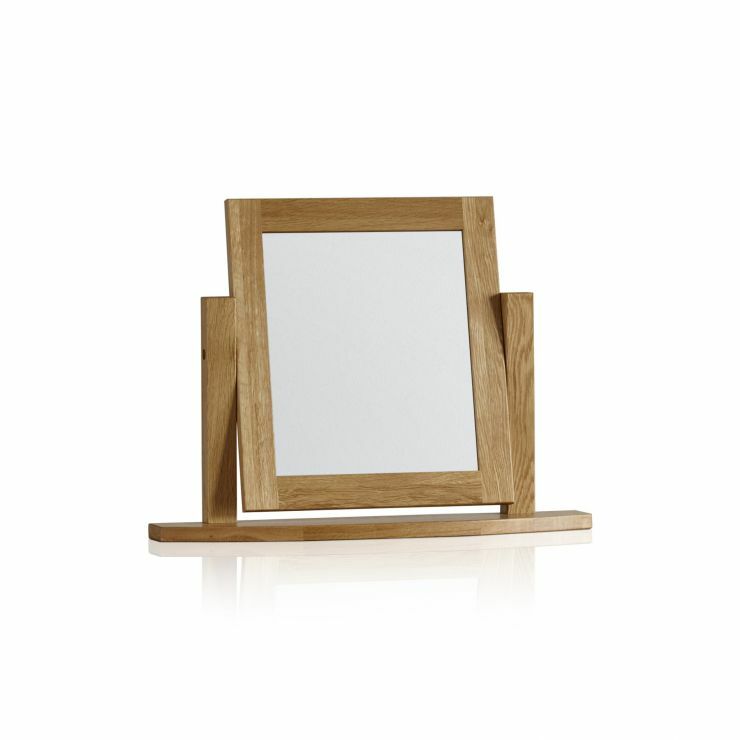 Whether placed atop a dressing table, chest of drawers or bedside unit, this mirror will seem right at home. 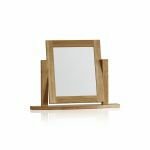 The solid oak used in the frame matches all of our oak ranges seamlessly.This mirror has an easy to use swivel adjustment so that the mirror can be simply angled to the correct position. 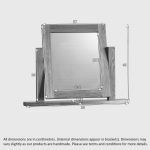 We want to make the most of the beauty of the materials we use, so our oak is finished in a fine wax to bring out the grain of the wood and to provide protection.